SRK is among those actors of the industry who established himself without having any Bollywood connection. He has been serving the industry for more than 25 years & achieved enormous success along with countless fans & followers. His fans have given him many names like ‘Badshah of Bollywood’ & ‘King Khan’. BOTY has created a special column for Shah Rukh Khan Movies List which includes all his best work so far. SRK made his debut in Bollywood with the superhit 'Deewana' in the year 1992. Initially, he portrayed the role of villains in many films on the screen. Then gradually, he emerged as one of the most romantic heroes of the industry. 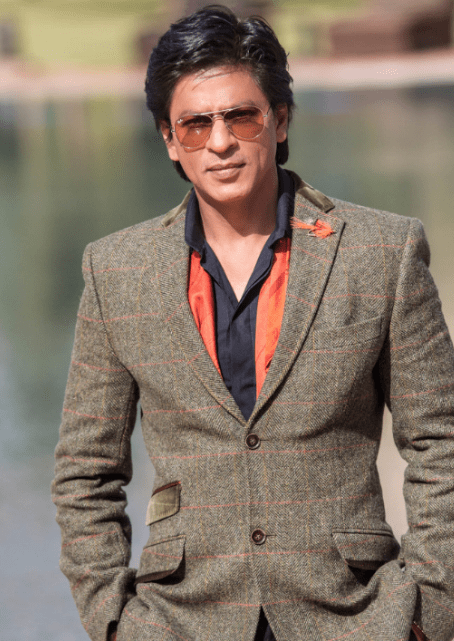 Shah Rukh Khan movies list includes the movies of every genre. He bagged many National Awards for his work. Despite being the legend actor, Shah Rukh Khan is one of the most dedicated actors of Bollywood. Apart from acting, he is a producer & an entertaining host. Since 90's, the superstar has been ruling the B-Town & earned the title of 'King Khan'. In almost 26 years of his career, he has given more than 75 movies through which he achieved enormous success. Before entering the Bollywood, he worked in many television series in the late 80's. He made his debut with a famous television series 'Fauji' in the year 1989. His journey to fame started with this series only & after doing several series, he got an offer to be filmed on the big screen as the main lead. Shahrukh Khan movies list consist of iconic movies like "Kuch Kuch Hota Hai", "Badshah", "DDLG" & many more which anybody can watch several times. Even his dialogues are copied by his fans. Since all his films cannot be listed here, BOTY has created a separate list. Apart from his professional life, he has always proven himself the best in his personal life too. According to his friends & family, he is a loyal husband & a loving father of three kids. His fans adore him for this too.